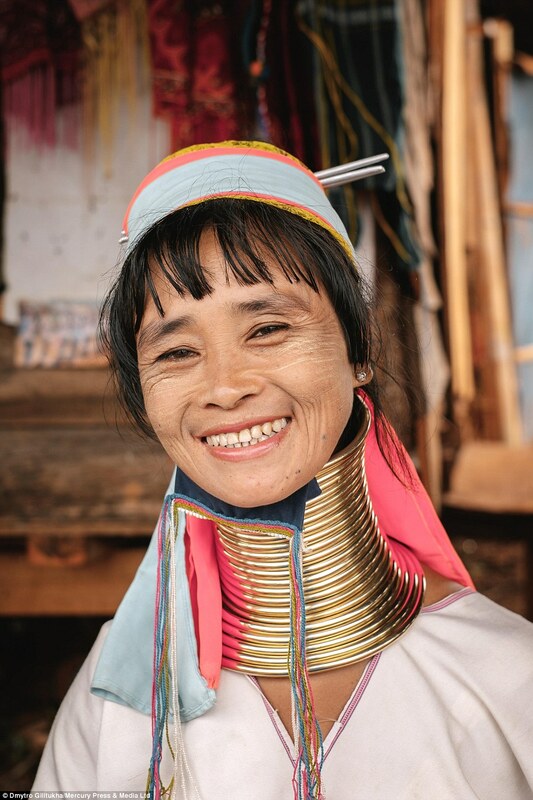 One of the women group in Burma is certainly the most unbelievable women and are often called the ‘Girrafe women’. Traditionally, they were metal coils around their neck. They keep it to create an illusion of long necks, which are considered cute in their tradition. They add the coil as they grow and the neck looks much longer than it actually is.